Hot springs are natural pools of water that are full of beneficial minerals. No one really knows why these coveted mineral pockets formed or why the water temperature is higher than most other water sources. Yet again, these hot springs are another ancient practice proving to be super beneficial to our bodies, mind and spirit. Soaking in thermal hot springs has been around for hundreds of thousands of years as a tradition in Japan, China and many other cultures around the world. I have visited many over the years and each time I step into one of these amazing thermal openings in the Earth, the experience opens my eyes and body to all the “good-feeling benefits”. That’s because hot springs are reputed to have numerous therapeutic benefits. 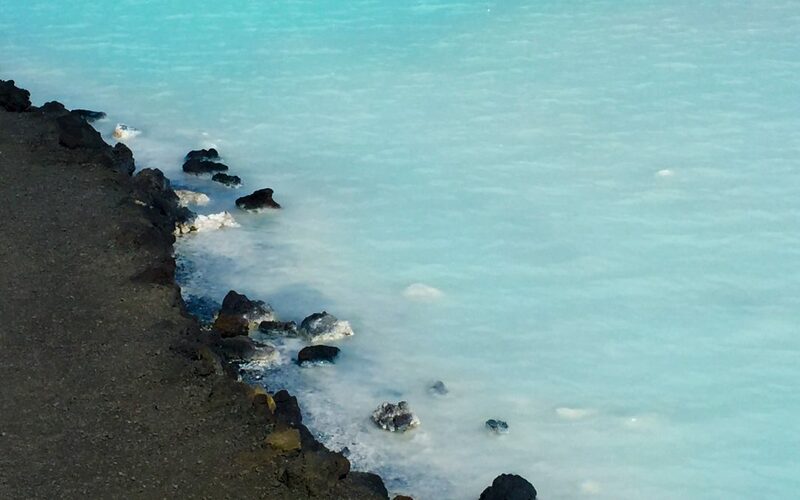 The benefits of sulfur, are naturally occurring minerals mainly found near hot springs and volcanic craters, which are considered nature’s BEAUTY mineral. Did you know about 0.25% of your total body weight is actually made-up of sulfur? This is one of the most plentiful minerals in your body! During your soaking time the body will absorb trace amounts of minerals which help with healing effects of different organs, systems and immunity in the body. Sulfur is mostly concentrated in keratin, which gives you strong hair, skin and nails. Your body needs it to build collagen, which as we all know keeps your skin elastic, young, supple and beautiful. It also helps protect our bodies against toxins in the environment. “According to Weil, countries with high sulfur intake are among some of the healthiest people in the world. Icelanders have remarkably low rates of depression, obesity, diabetes and heart disease and could possibly be attributed to the chain of volcanos that formed Iceland (island), whose eruptions periodically cover the soil with sulfur volcanic rock. It seems that the soil, which is unusually sulfur rich may play an important role in the overall health of the beautiful Icelanders.” I can attest to this during my travels there! Whatever the case, go for the possible therapeutic benefits or stay for the stress relief, as hot springs along with their natural setting just feel heavenly. If you have a chance to cover yourself with the mineral rich thermal clay, I say DO IT as the benefits are well worth it! There are natural hot springs all over the world, so take the time to explore and experience them.